Malpractice liability is the largest risk faced by physicians, groups, medical facilities and allied healthcare professionals. Choosing the right medical professional liability insurance is essential. 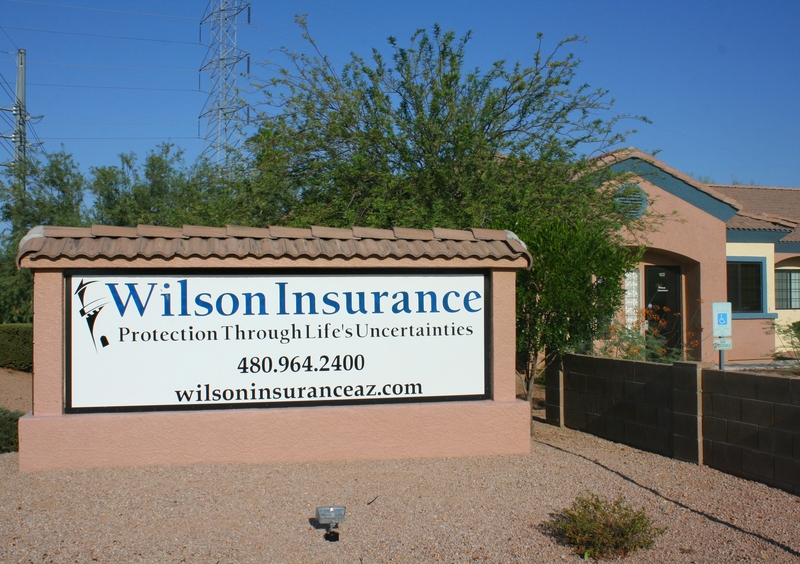 Contact us if you have questions about type of coverage, prior acts, tail, claims made or occurrence.